Welcome to the wonderful world of biodynamics, an inspirational international movement that promotes a uniquely holistic approach to organic agriculture and gardening, and food and health. 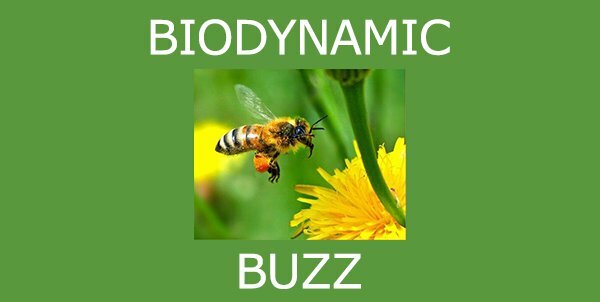 Biodynamics is about the complete package. For us agriculture is a sacred endeavour, and the foundation for all our well-being. Our roots are ecological, ethical, social and spiritual. Our aim is to regenerate the health and vitality of our soils, gardens and land; the integrity of our food; and the health and wholeness of our communities. Click here to find your nearest Demeter (biodynamic) certified food producer and organic food producers certified by Demeter UK and BDA Certification. Over 80% of our producers sell direct to the customer, and most of our farmers sell locally, and through farmers’ markets (including some London ones). That’s why we’re delighted to connect with the Open Food Network, a new not for profit initiative dedicated to building a stronger fairer food system, and local economies. 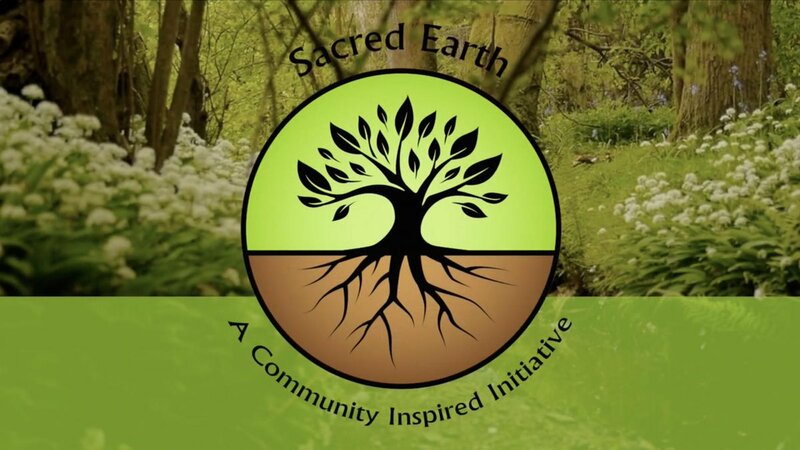 Joining us is to belong to a world-wide community of like-minded people who believe that our earth is precious and that restoring and regenerating health and vitality to our soils, farms and gardens is essential for all our futures. Welcome to our new e- newsletter full of biodynamic treats. The international logo of certified biodynamic food that you will see on packaging in shops and supermarkets, in farm shops, and farmers' markets selling biodynamic food. 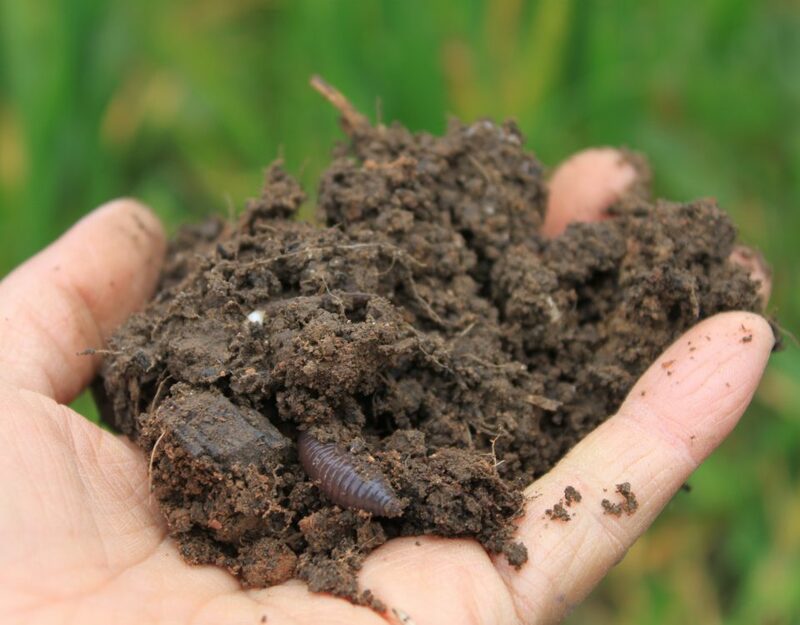 Biodynamic Land Trust (BDLT) - acquires biodynamic land for communities and young farmers & growers. Biodynamic Agricultural College (BDA college) - our educational college. Seed Co-operative - breeds and protects open pollinated organic and biodynamic seeds.